Bollywood actor Akshay Kumar plays the BOSS. The film also stars Mithun Chakraborty, Shiv Pandit, Aditi Rao Hydari, Johnny Lever. 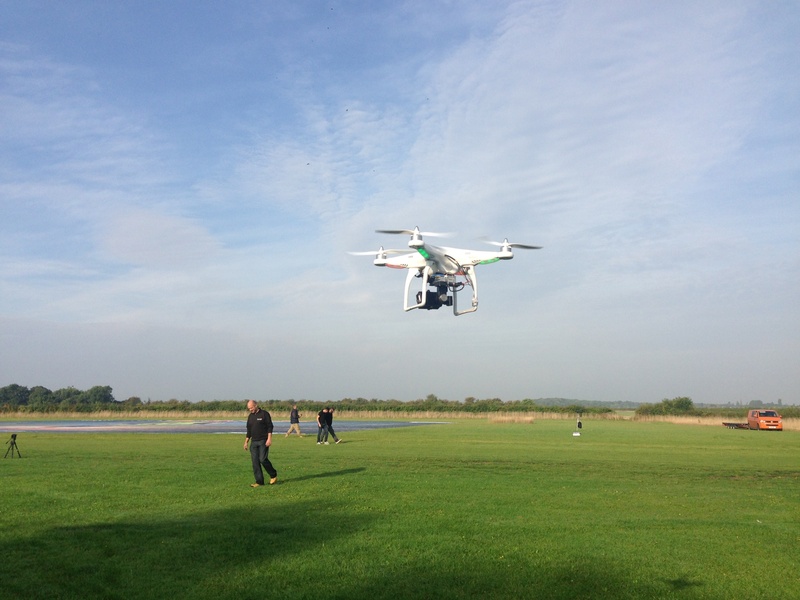 After photographing the poster with a GoPro quad copter the art was rolled up and placed on a pallet for delivery to LHR and air freight out to India scheduled for Saturday the 5th October. 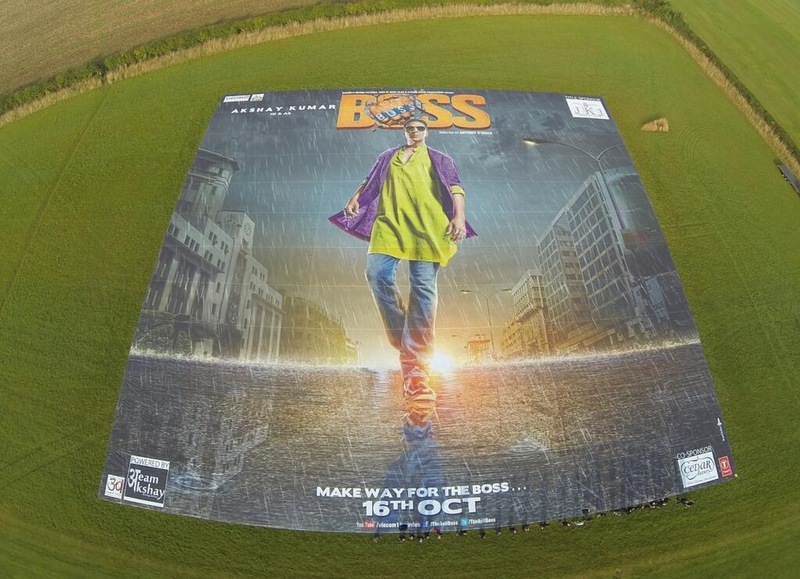 BOSS is produced by Viacom 18 Motion Pictures, Cape Of Good Films and Ashwin Varde Productions and is directed by Anthony D’souza. It is all set to release on 16th October.